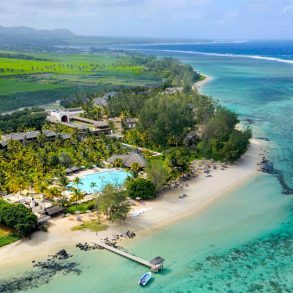 Outrigger Mauritius Resort and Spa is situated on a beautiful private beachfront in the naturally scenic holiday destination of Bel Ombre. 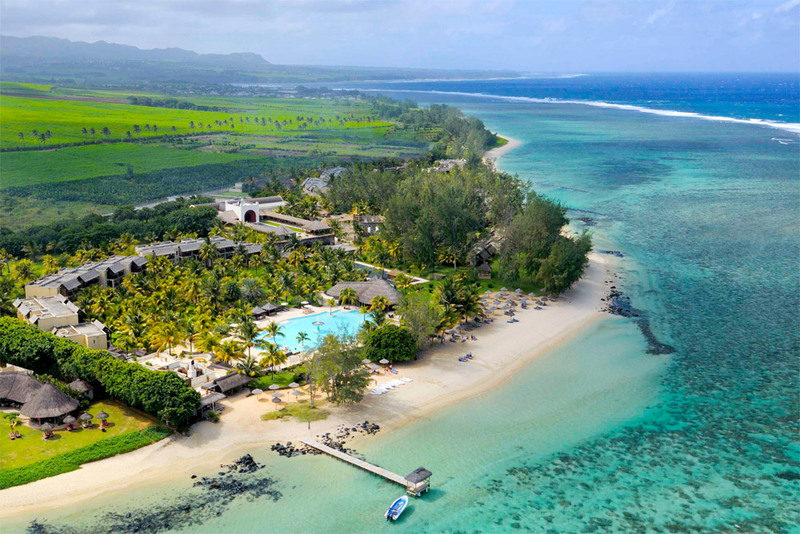 This resort’s ideal location on the southwest shore of Mauritius offers a calm, secluded setting to enjoy the incredible sunrises, stunning sunsets, and welcoming hospitality of this holiday getaway. All 181 guest rooms face the aquamarine sea, promising memorable views of the pristine Indian Ocean. The resort encompasses 3 swimming pools, 3 restaurants, a supervised kids club, a pampering Navasana spa, and an exclusive Club level. The airport is about 43 kilometers or a 45-minute drive from the Outrigger Mauritius Resort and Spa. Validity 01 May – 13 Jun & 09 Jul – 20 Sep 2019 Early Bird discount included. Spacious Family Ocean units accommodate 2 x adults & 3 x kids. The 2nd room has bunk beds for the kids. Validity 01 – 31 Oct 2019 Early Bird discount included.